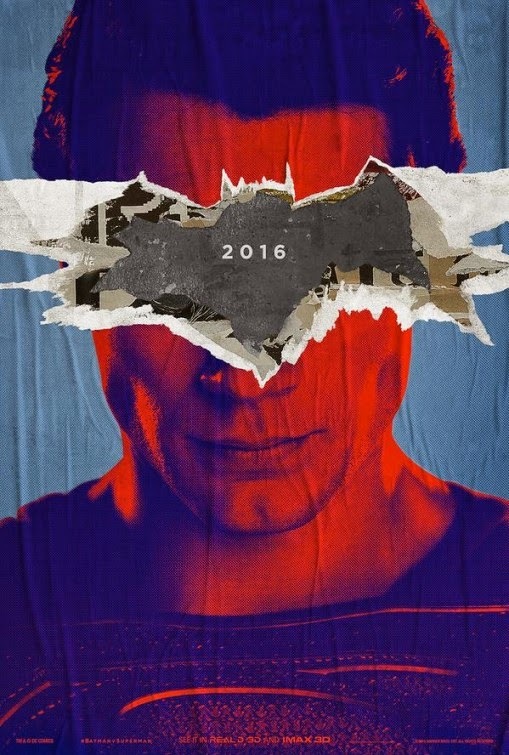 Zack Snyder just dropped the biggest reveal of the week. The reveal is too big that it makes me forgot that Age of Ultron is coming tomorrow in cinemas. So here it is guys. 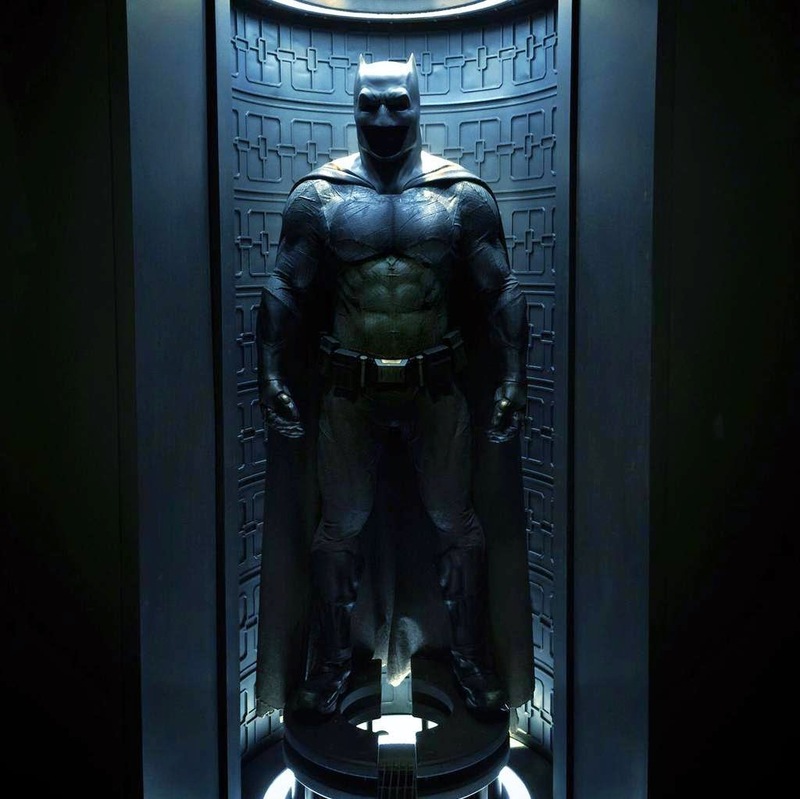 The first look in Ben Affleck's Batsuit for Dawn of Justice. Also here is the first teaser trailer. Now that is one hell of a batsuit. In my opinion, it is better than the Nolan Batsuit. Finally, the Batman I know is here. I hope Affleck won't disappoint us on his performance. 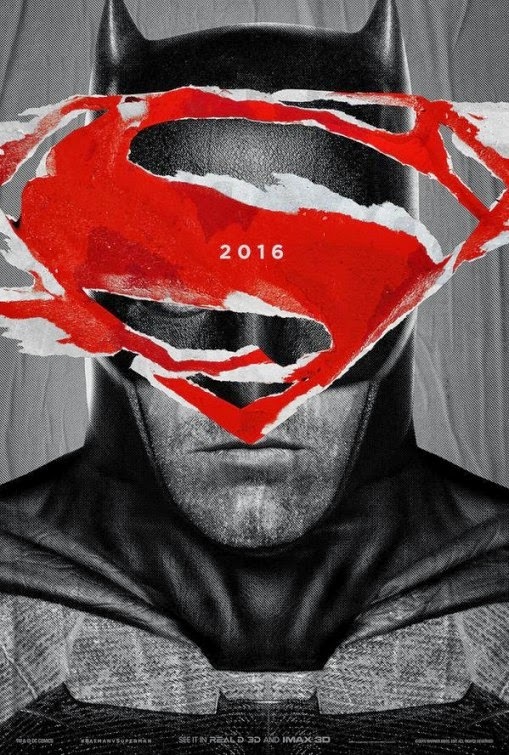 Set to open in the Philippines on March 26, 2016, “Batman v Superman: Dawn of Justice” to be distributed by Warner Bros. Pictures Philippines. 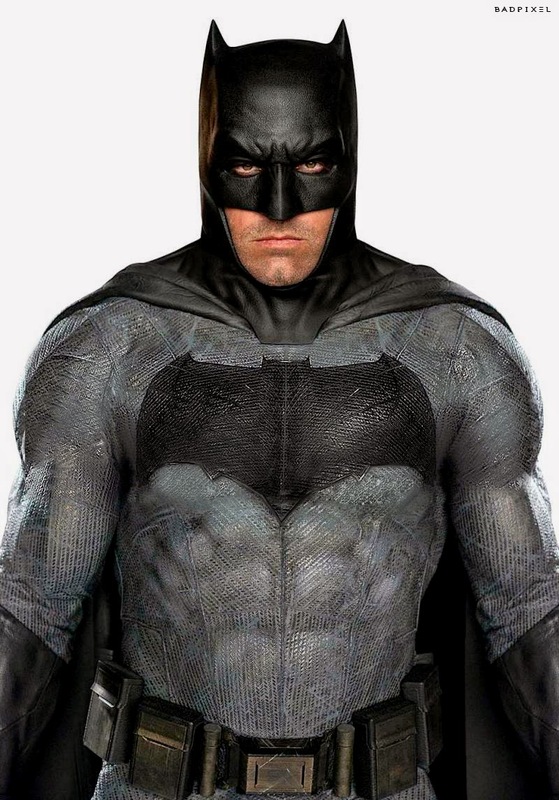 First Look on Ben Affleck's Batman frontal portrait. Looking good so far!! !